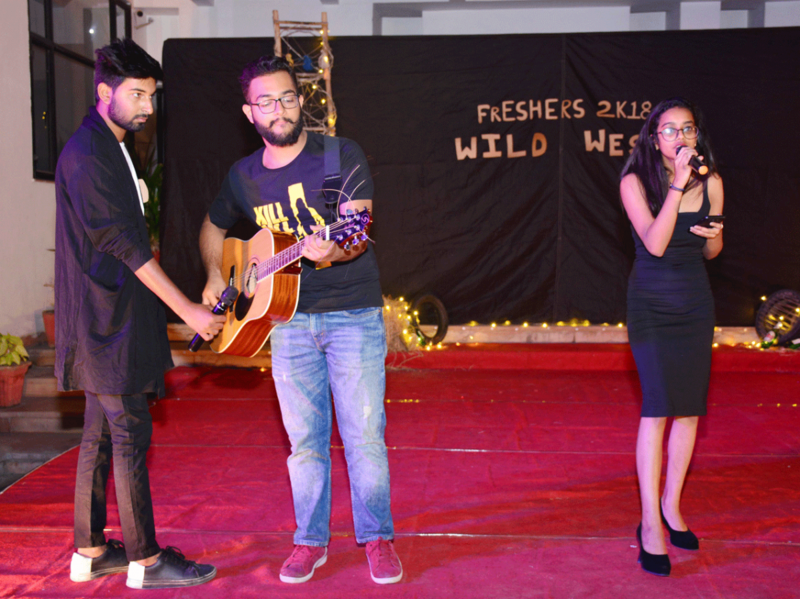 Fresher’s day is the most awaited event for any newcomer from the time they join the college. This year’s theme was “Wild West”. 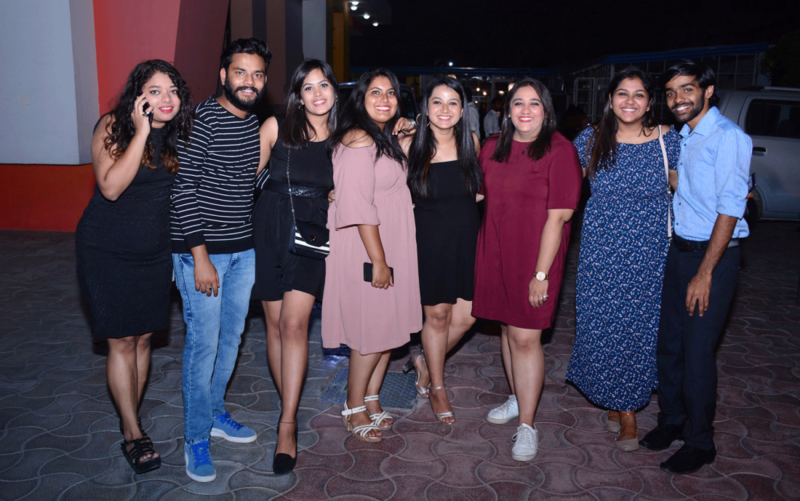 The highlight of the event was the “Ramp Walk” where students had set the stage on fire with their elegance and confidence. The shortlisted students made it to the second round which was “Self Introduction “. The ones who could introduce in the most unique way made their way ahead to the final round which was the “Talent” round. Excellent performances like singing, dancing and guitar playing were given to showcase their talent. Shortlisted 5 students went to the final round which was the “Q&A”. 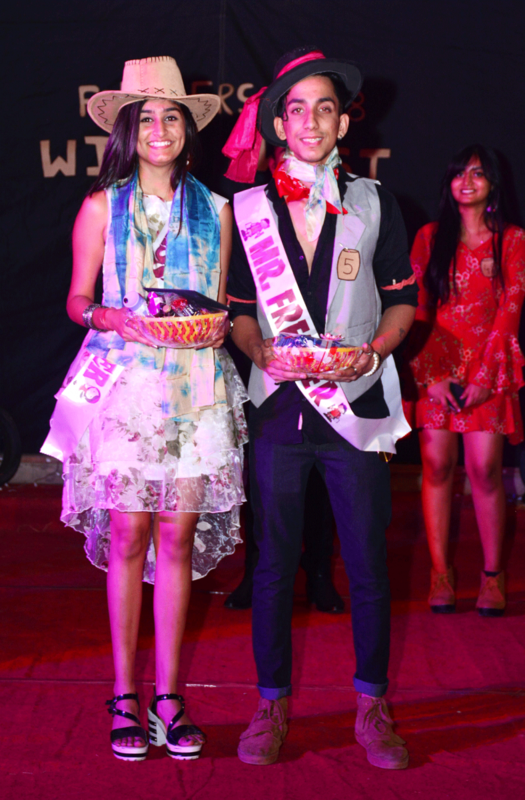 By giving outstanding performances and excelled answers Viraj Parmar and Anushka Sharma bagged the Mr. And Miss Fresher 2018 title. 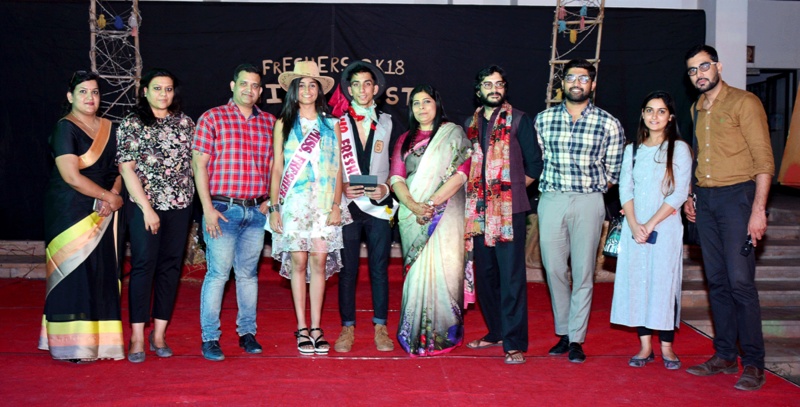 Winners were awarded by Mrs. Archana Surana, Director, Arch College of Design and Business.